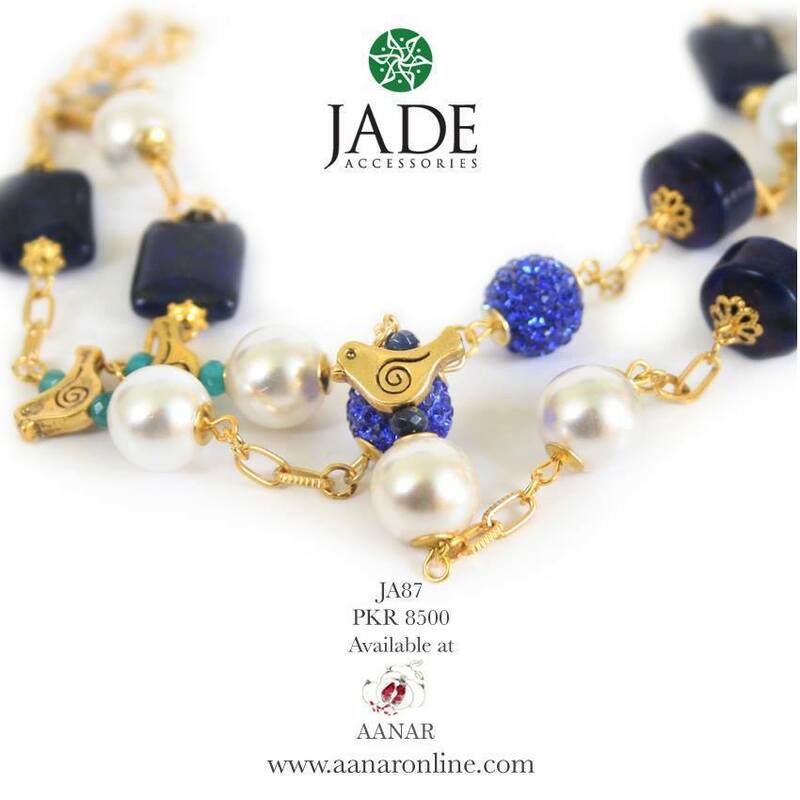 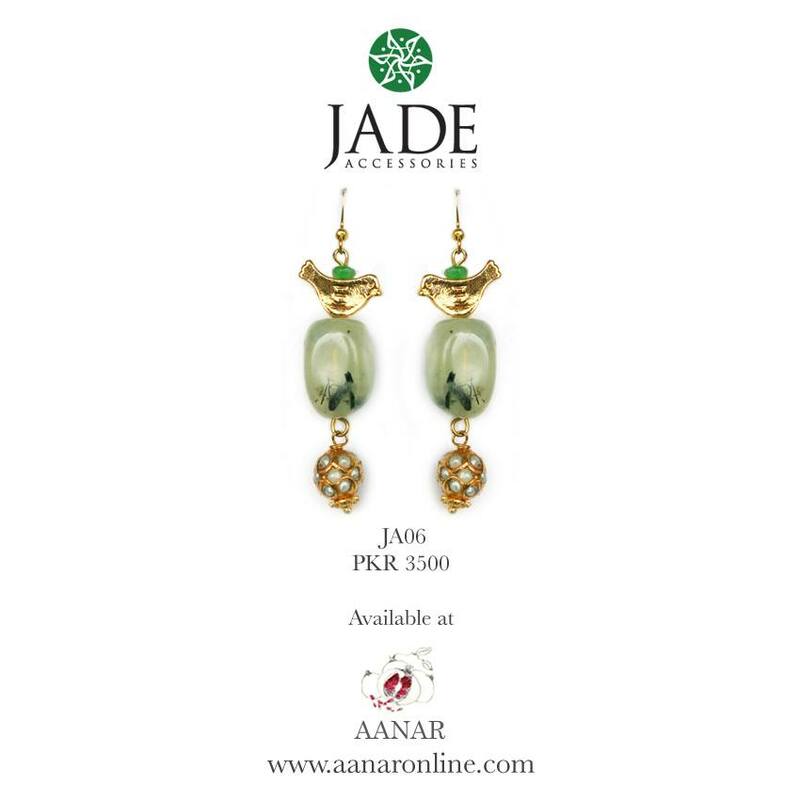 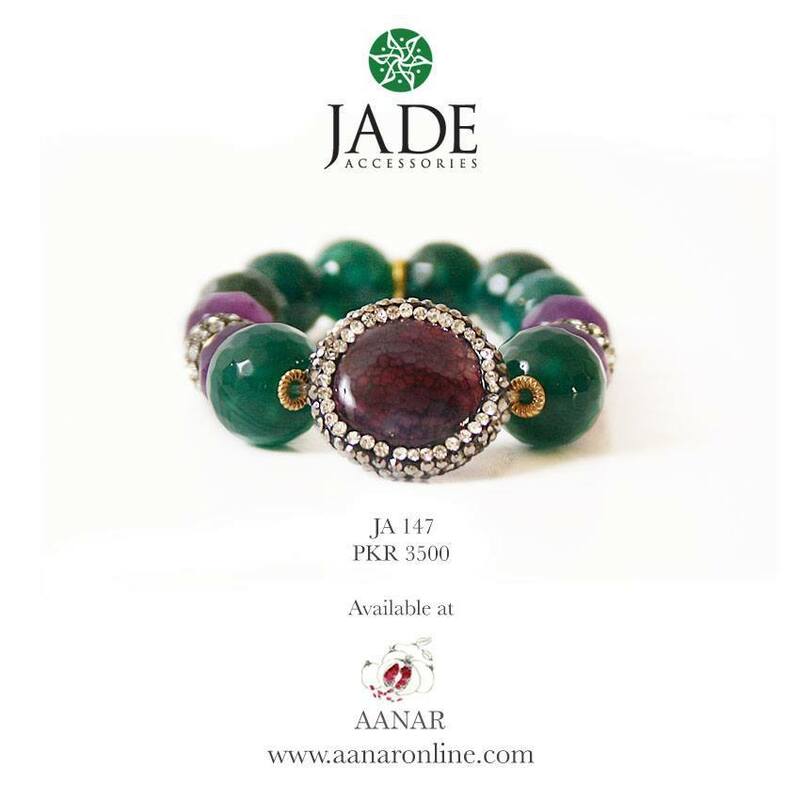 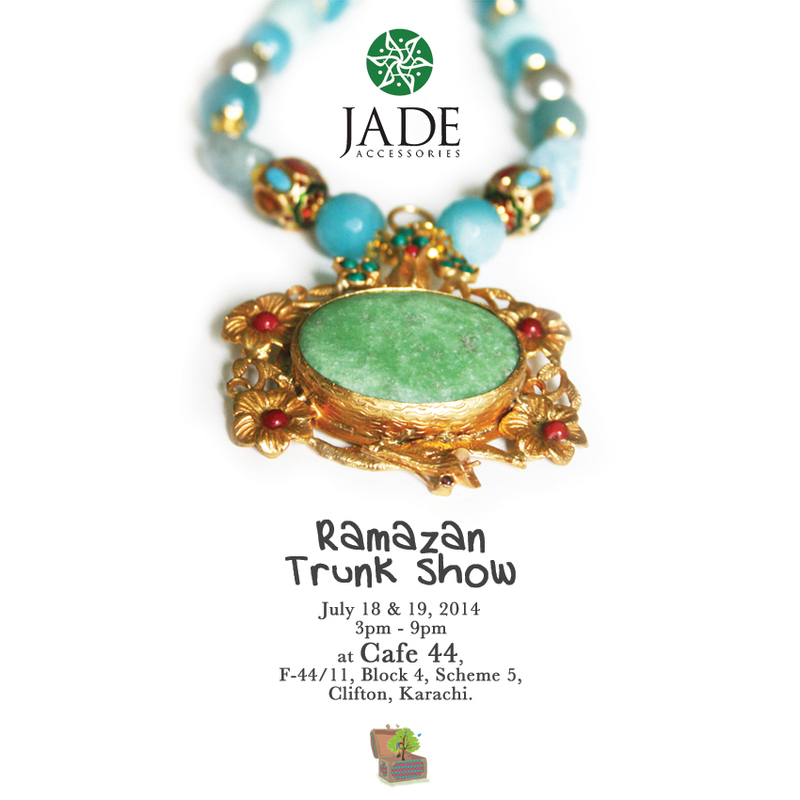 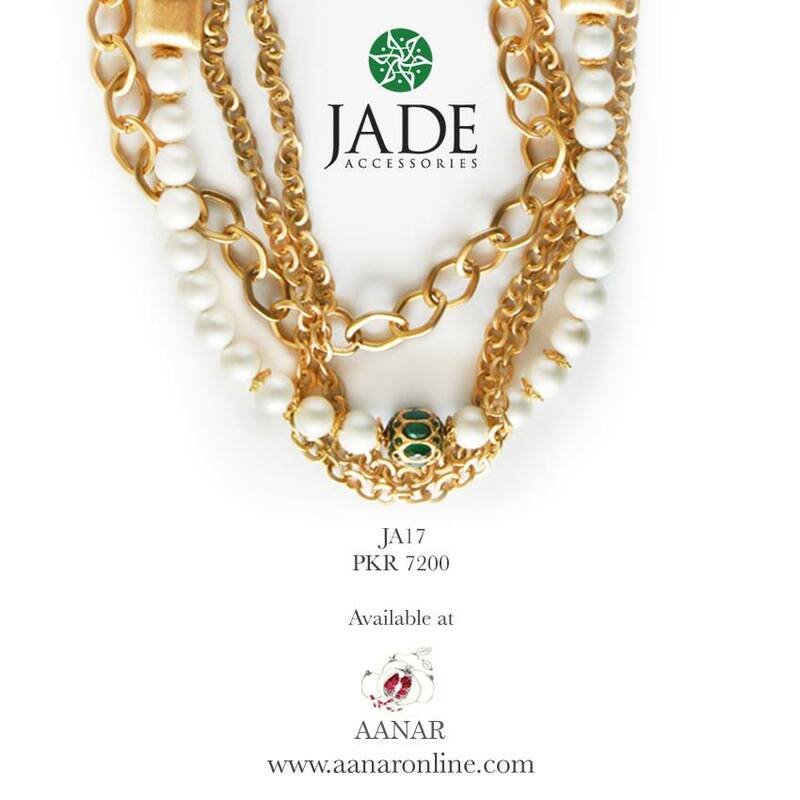 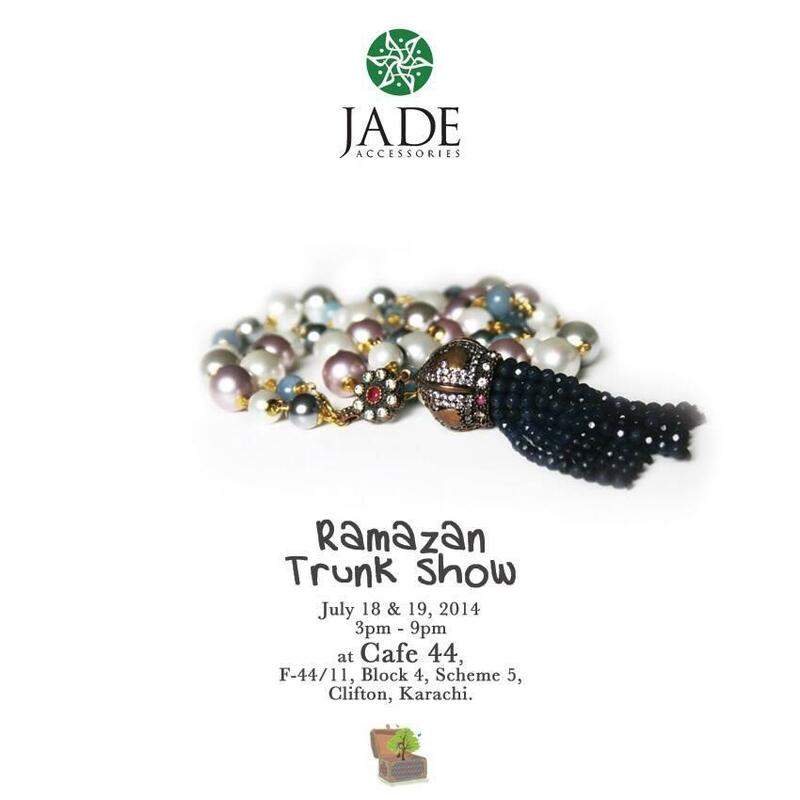 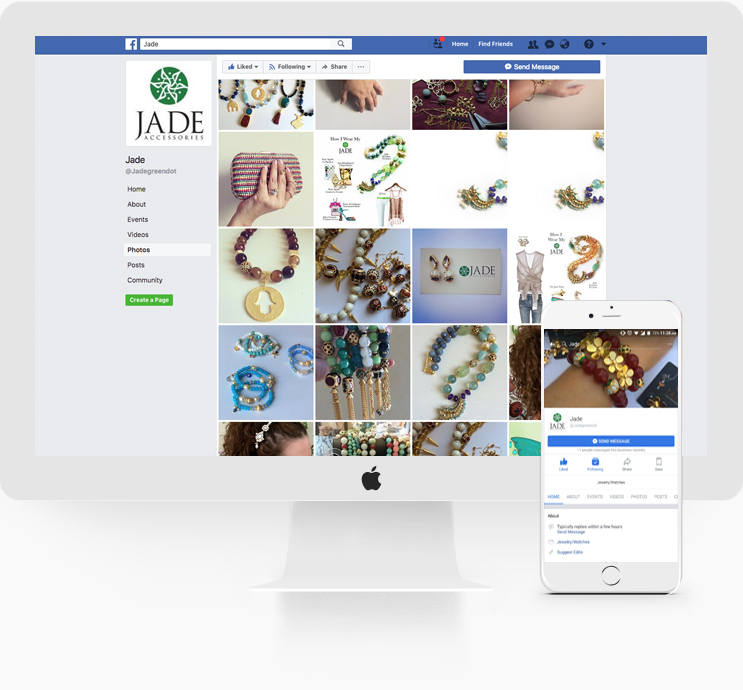 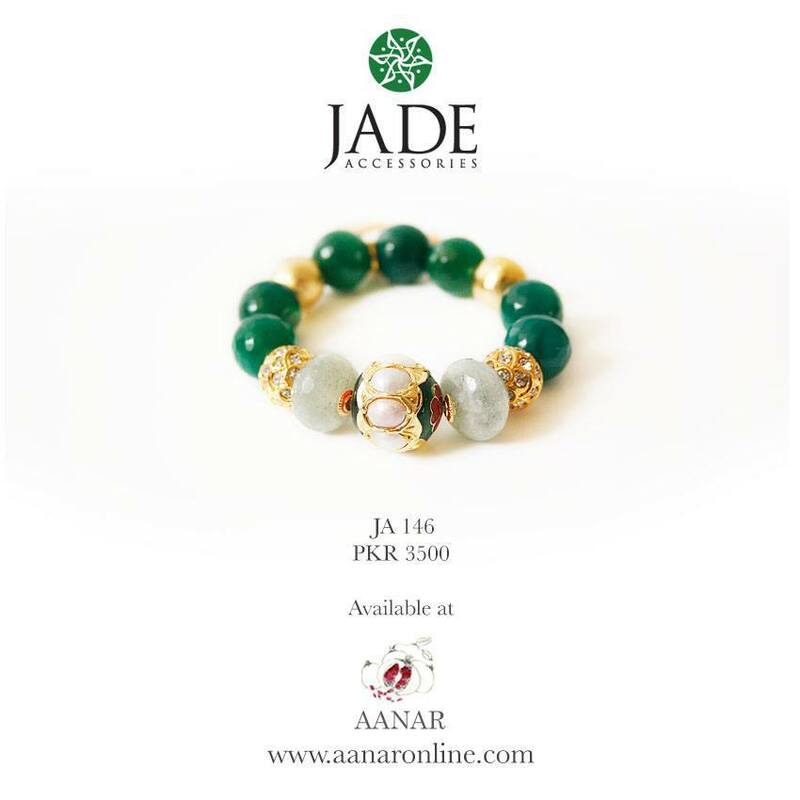 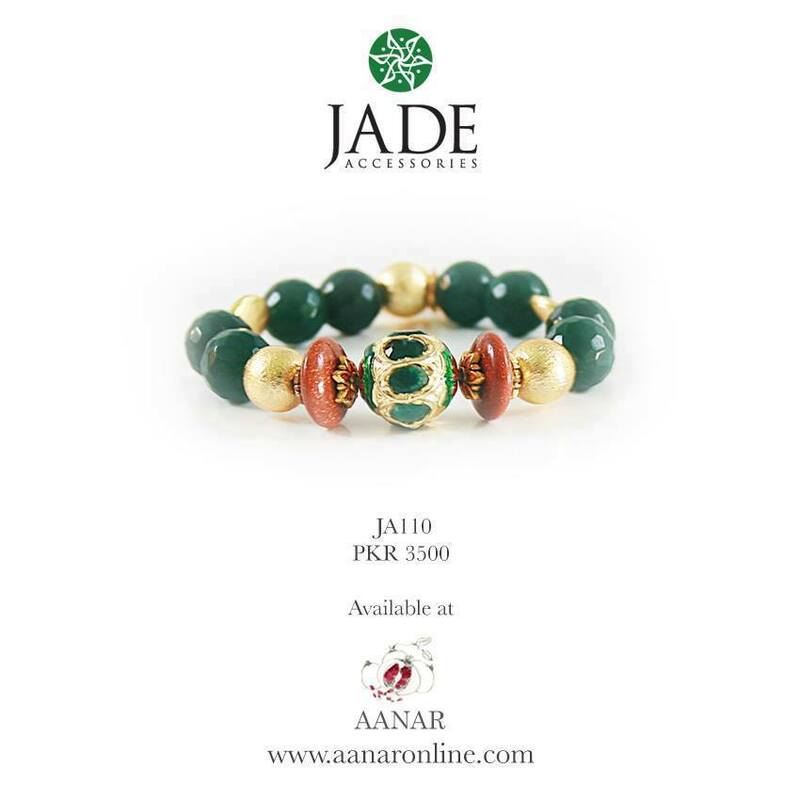 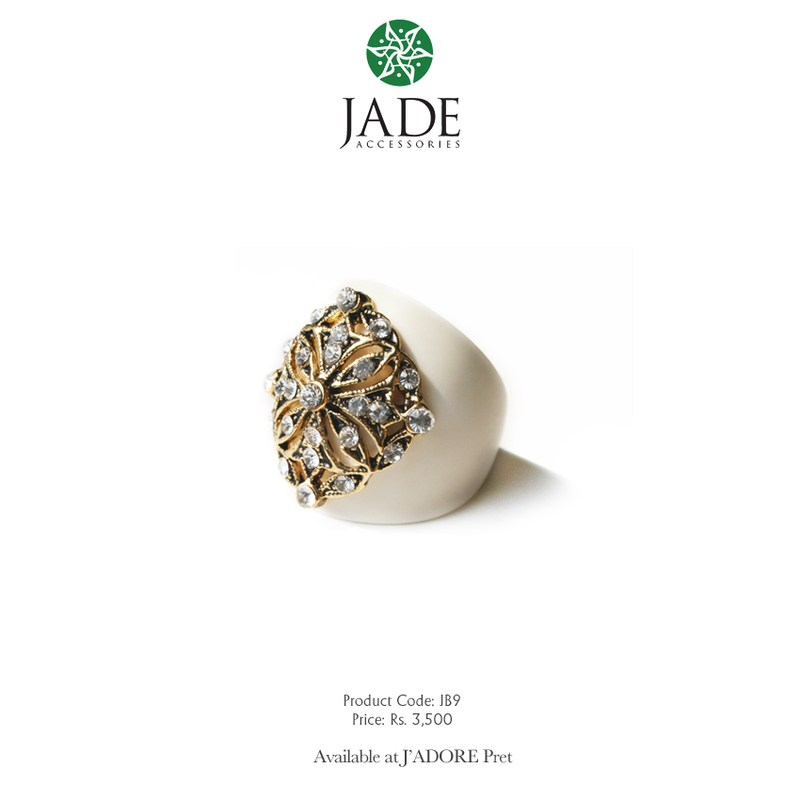 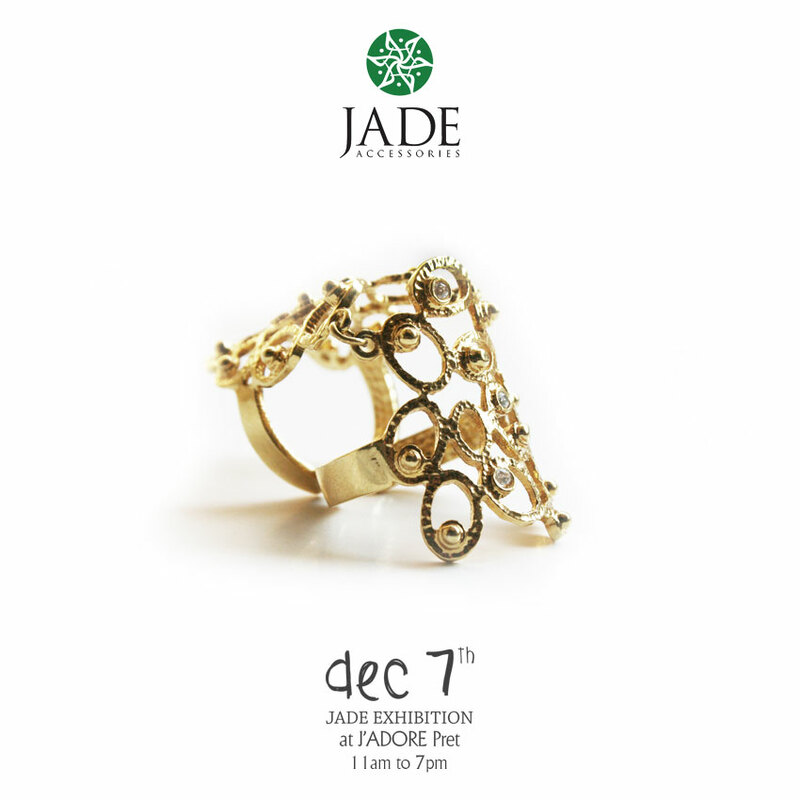 Jade is an artisan brand that is looking for a pop up store in Karachi. 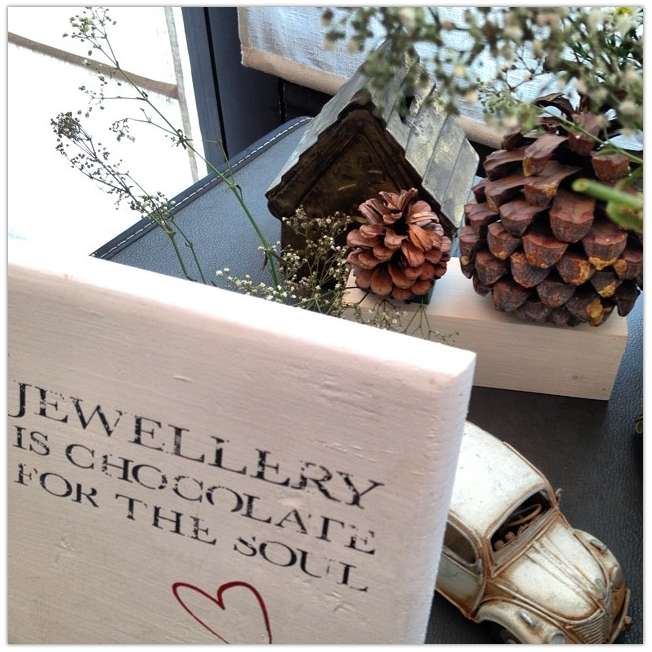 And we hire artisans and crafts people from around the globe. 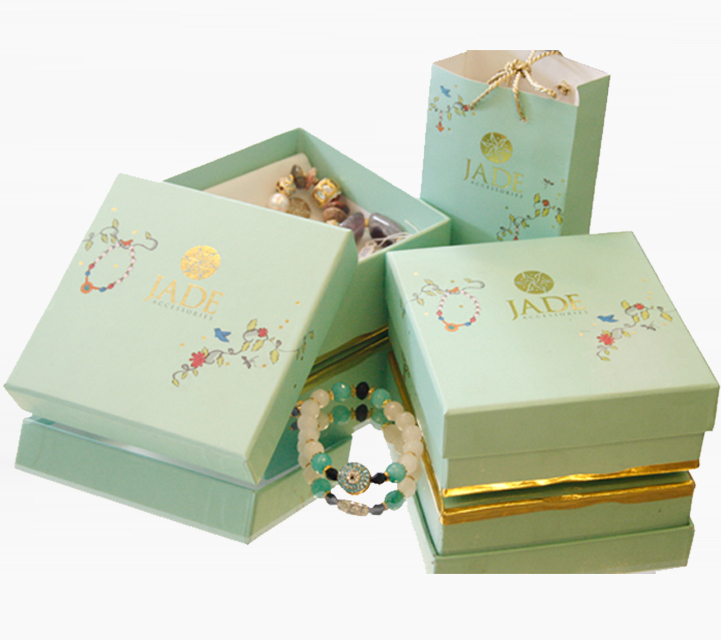 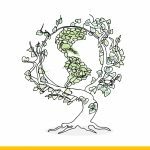 Our brand carries a distinct signature.